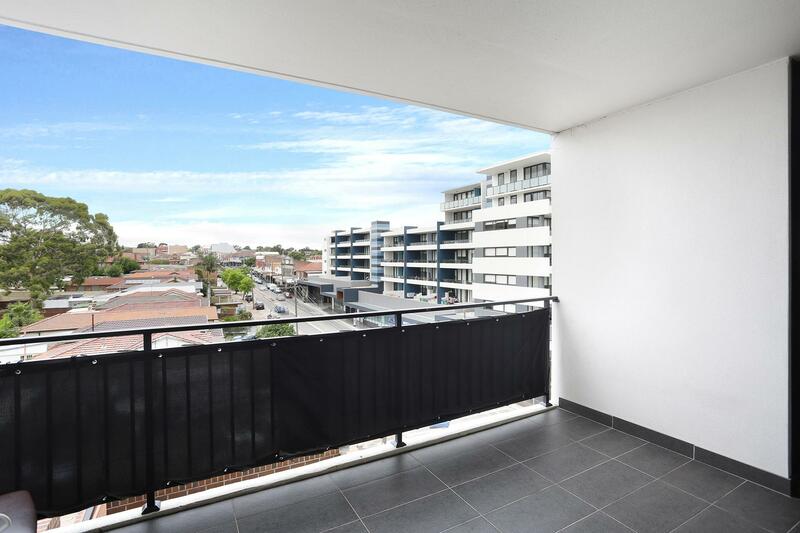 Promising a lifestyle of convenience this modern apartment provides a perfect prospect for investors and first homebuyers alike. 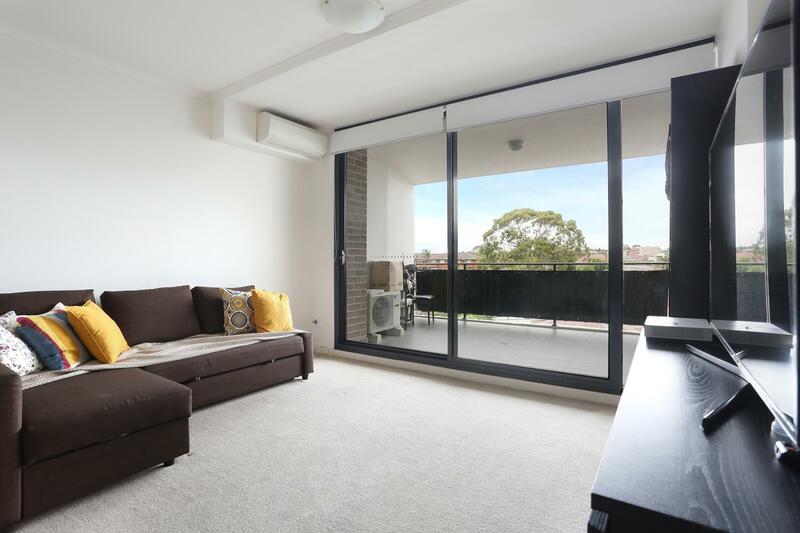 An open plan sun-drenched layout flowing out to a balcony overlooking Haldon Street. 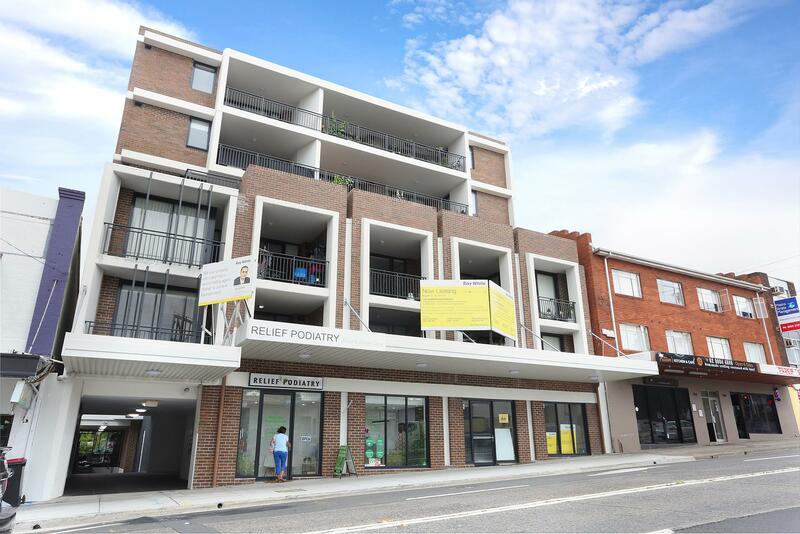 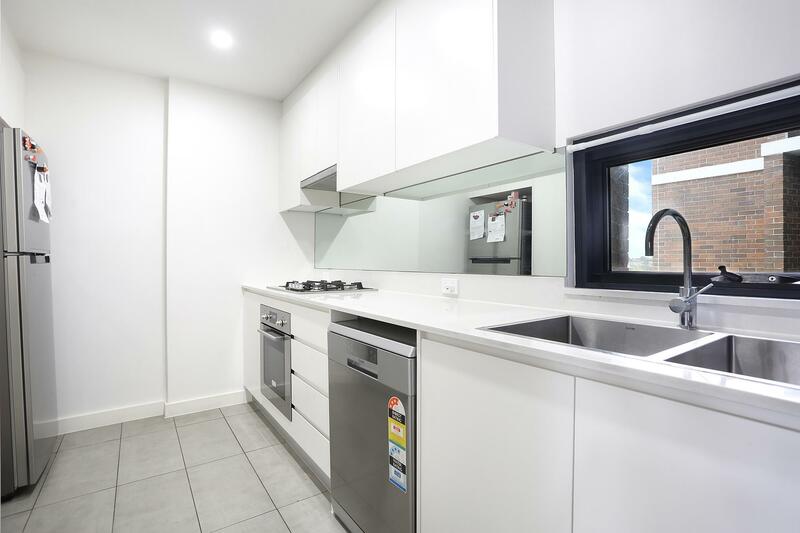 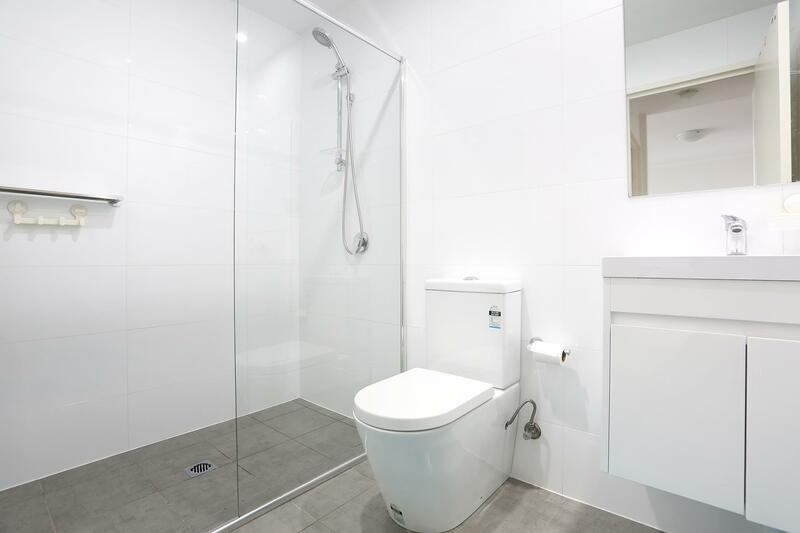 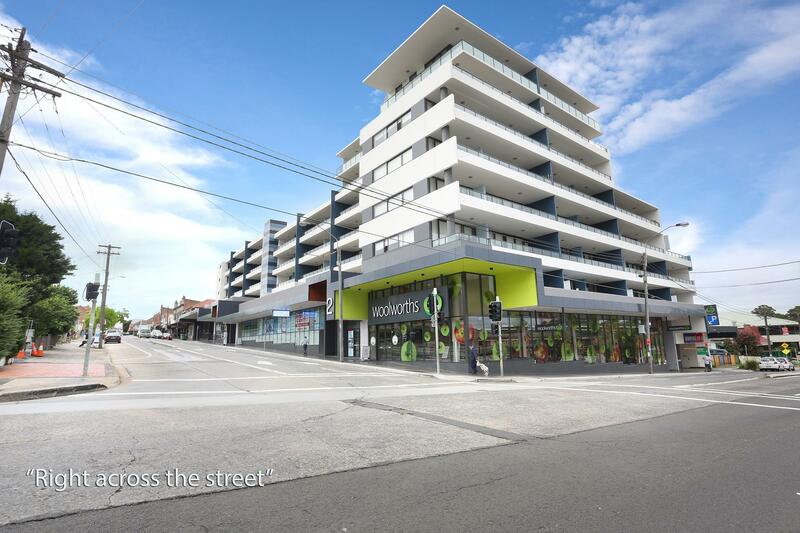 Dear Rodny, I am interested in C405/193 Lakemba St, Lakemba, NSW 2195, Listing Number 2880743 which I found on http://citywideproperty.com.au.